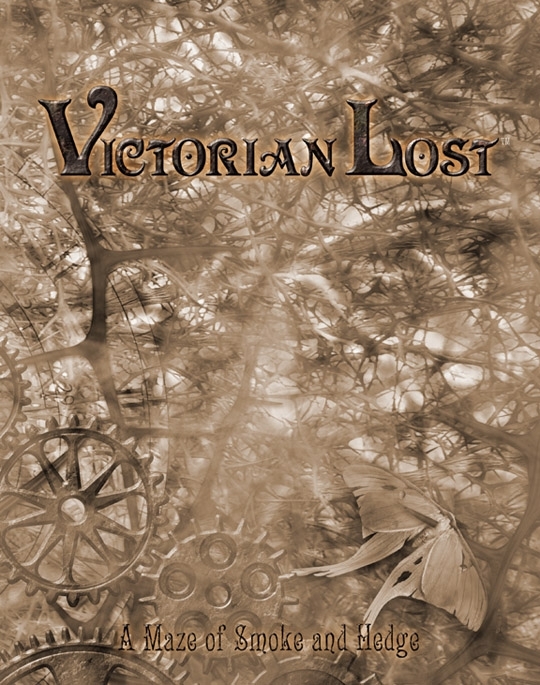 Victorian Lost: A Maze of Smoke and Hedge Available Now! Victorian Lost: A Maze of Smoke and Hedge is a historical setting for Changeling: The Lost. This book contains information on the late Victorian Era, including both actual history and fanciful imaginings of this time. You’ll find discussions of the occasionally violent tensions between the rich and the masses of the poor who worked in their factories and homes. This book also examines the competing visions of rural and urban life. Some saw the countryside as pure and cities as corrupt, while others viewed rural areas as ignorant and backwards, and cities as centers of progress and invention. Victorian Lost: A Maze of Smoke and Hedge is available now at the Flames Rising RPGNow Shop!